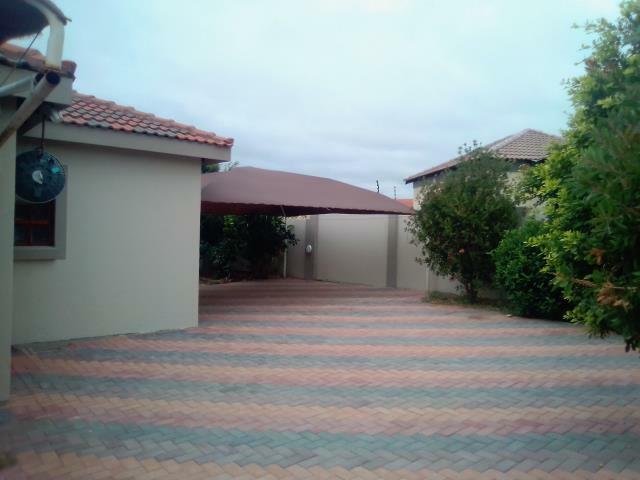 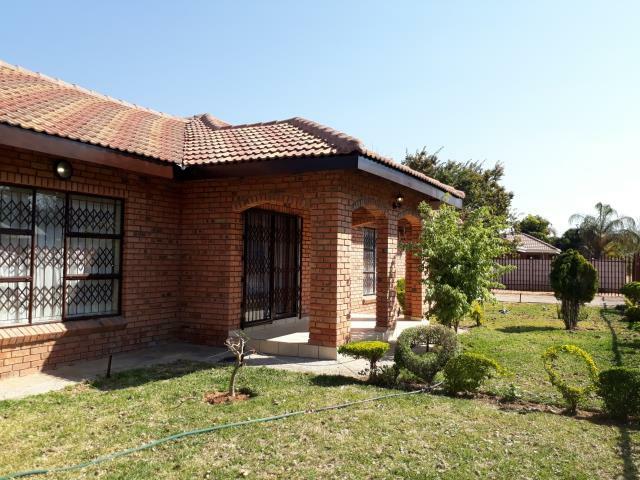 Choosing property to rent in Limpopo puts you right on the borders of Zimbabwe, Botswana and Mozambique. 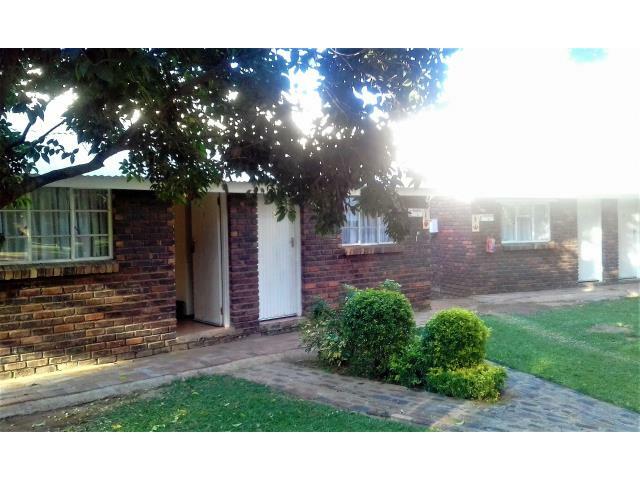 You can plant your roots in a beautiful surrounds, while enabling yourself to travel to other countries for weekends away from your new home. 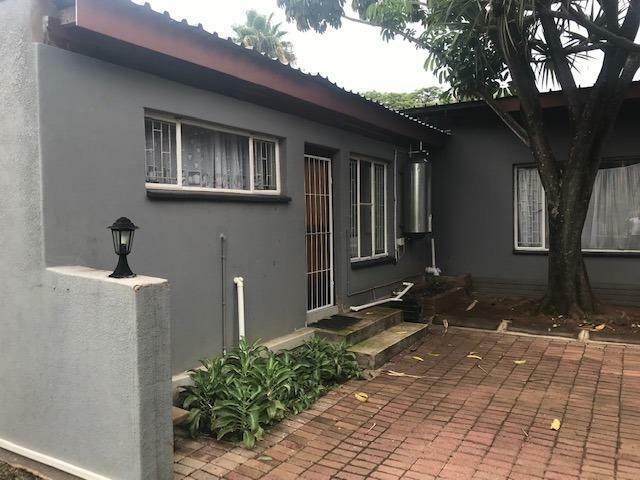 And, with a multitude of areas to choose from, there are plenty of opportunities for you to find the rental of your ...Read more. 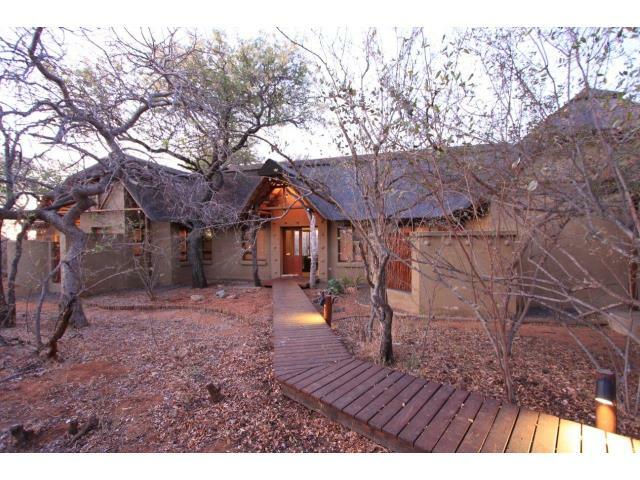 Choosing property to rent in Limpopo puts you right on the borders of Zimbabwe, Botswana and Mozambique. 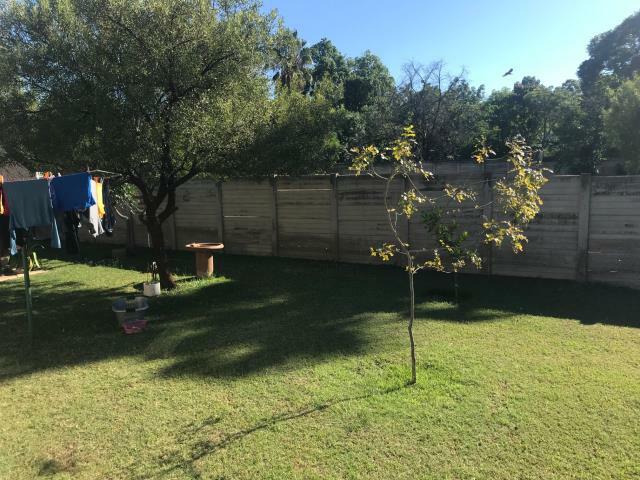 You can plant your roots in a beautiful surrounds, while enabling yourself to travel to other countries for weekends away from your new home. 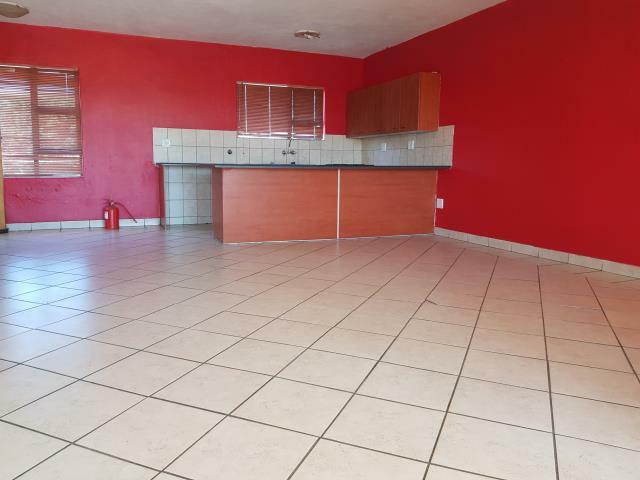 And, with a multitude of areas to choose from, there are plenty of opportunities for you to find the rental of your dreams. 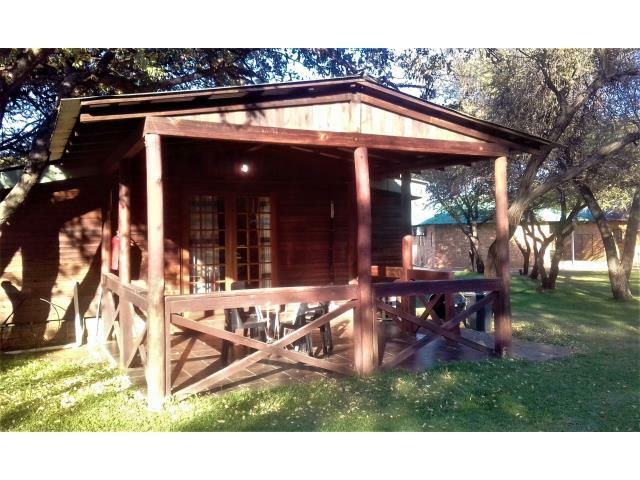 With exquisite natural surroundings such as forests, hot springs, and waterfalls, settling down in this gorgeous part of South Africa is wonderful for the mind and soul. 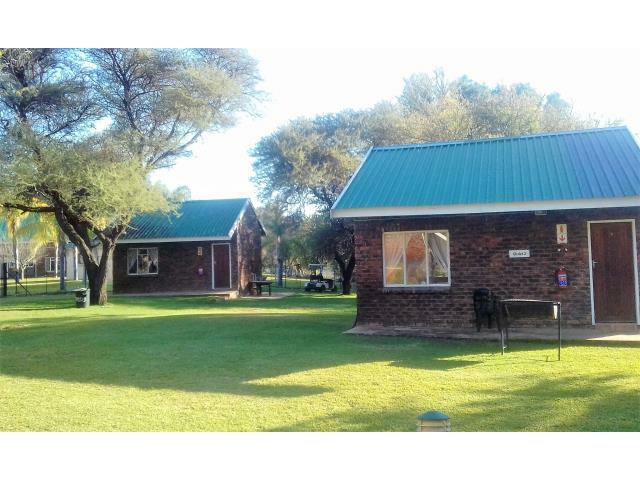 As Limpopo is rich in history, the cities and towns that make up the province provide insightful views into the past through archaeological sites and museums. 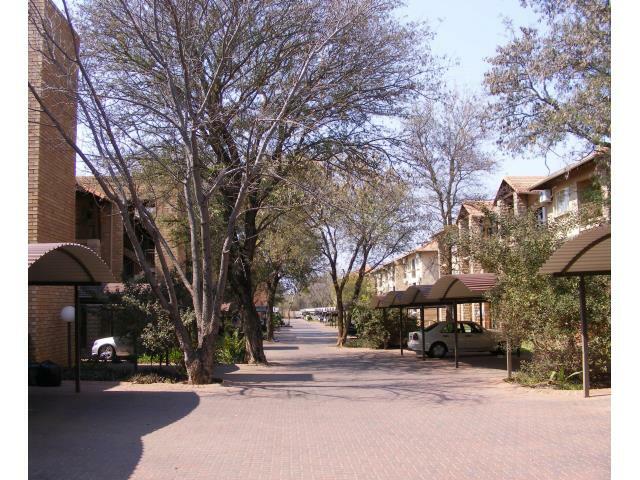 Hoedspruit - Despite the size of this town, the amenities available make living here easy and enjoyable. 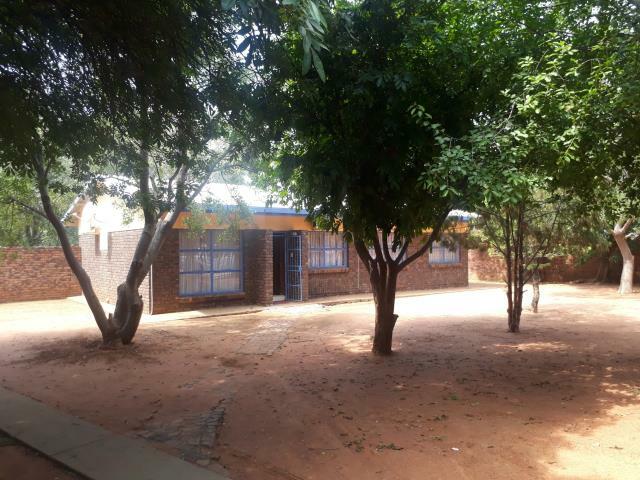 With several schools in the area, raising children here is easy. 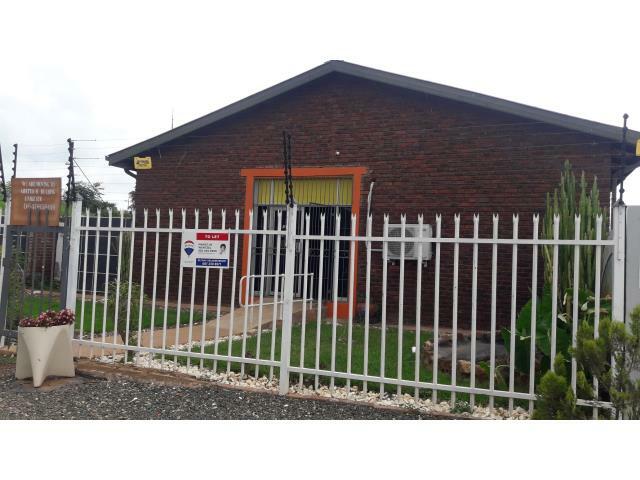 For those that need to commute to work, there is a train station as well as the R40 and R527 highways. 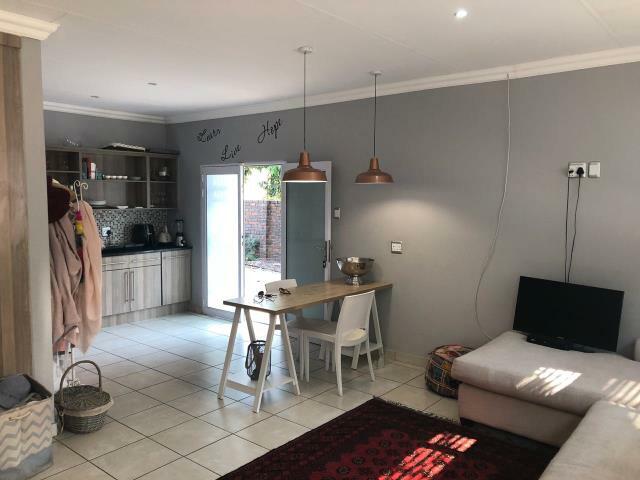 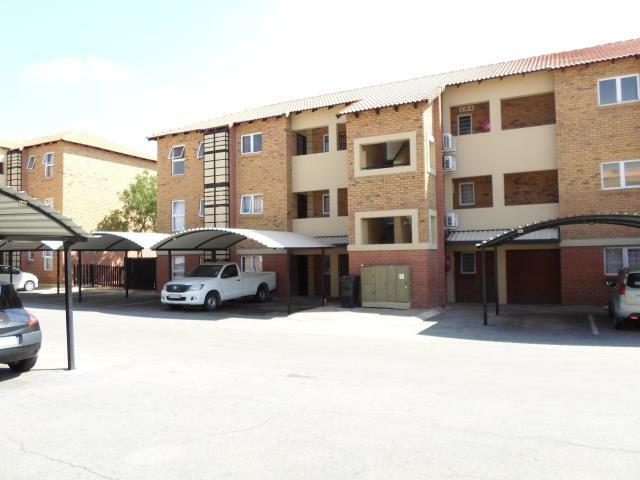 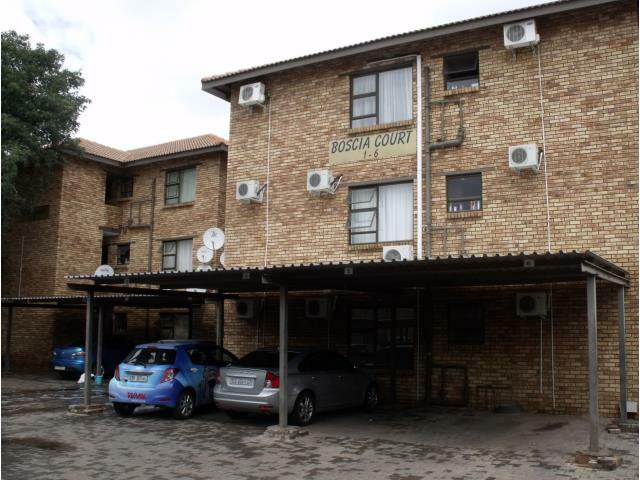 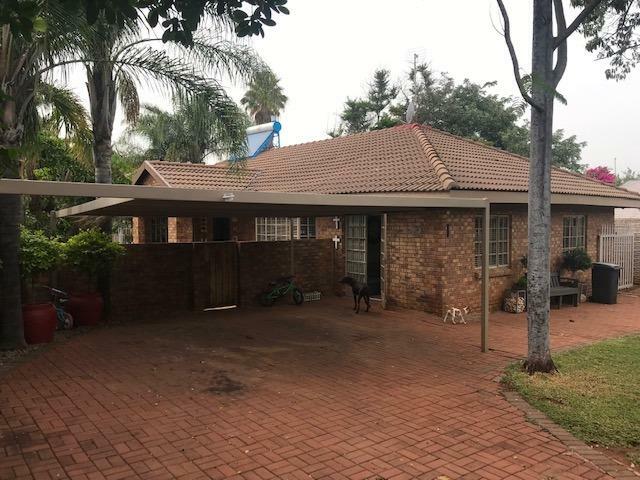 Polokwane - Home to an airport, train stations, as well as a number of highways, if you’re looking for big city life in Limpopo, this would be it. 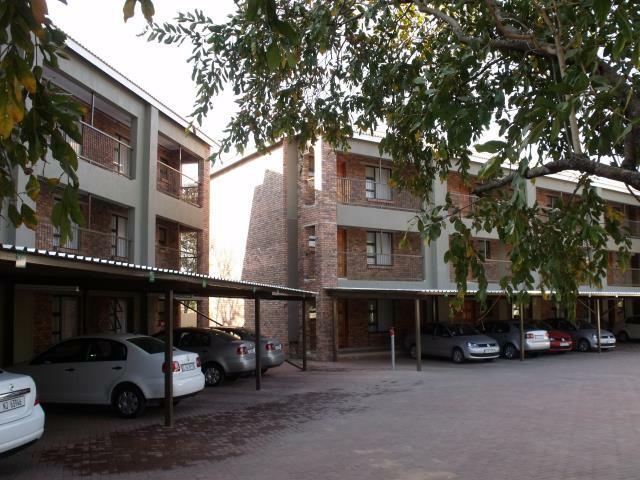 It boasts amenities like the Old Peter Mokaba Stadium, Pietersburg Game Reserve and a wealth of shopping centres and schools. 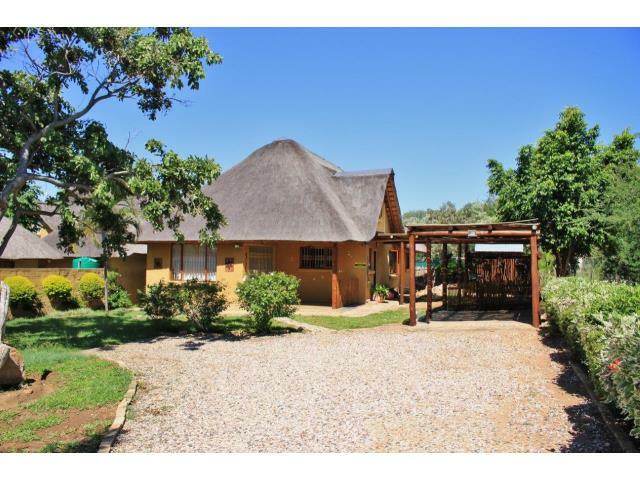 Tzaneen - For an abundance in natural endowments, choosing to live in this area puts you in touch with nature. 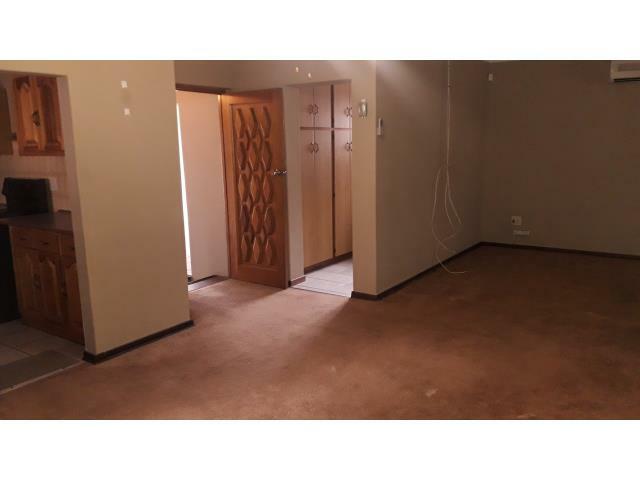 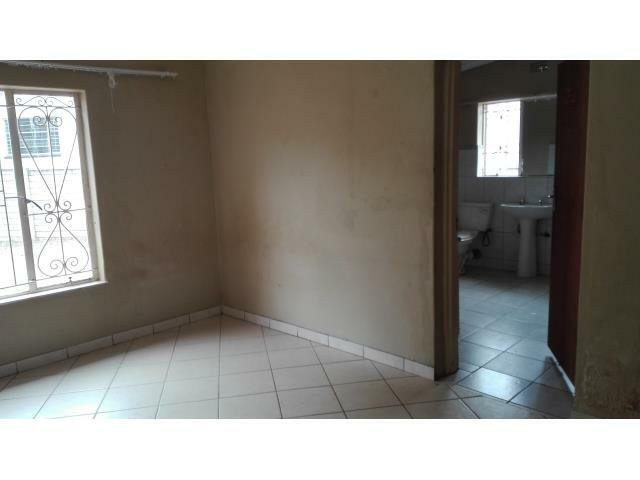 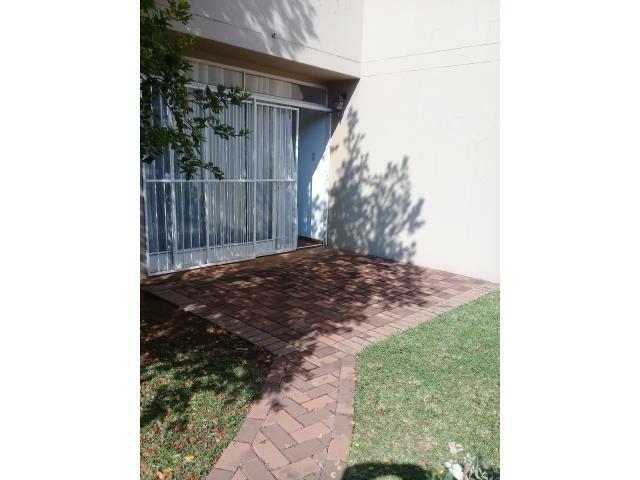 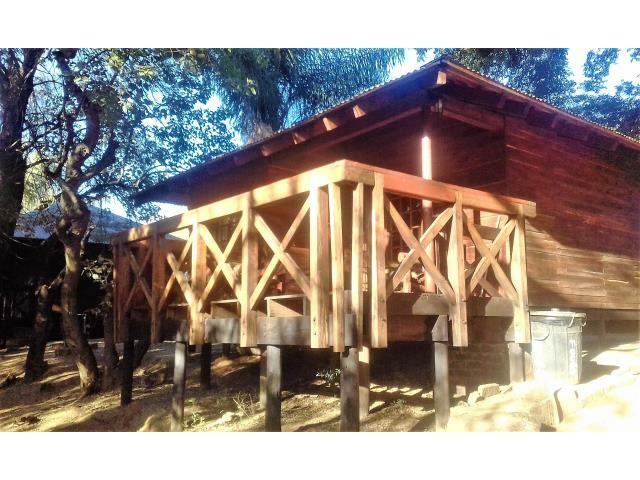 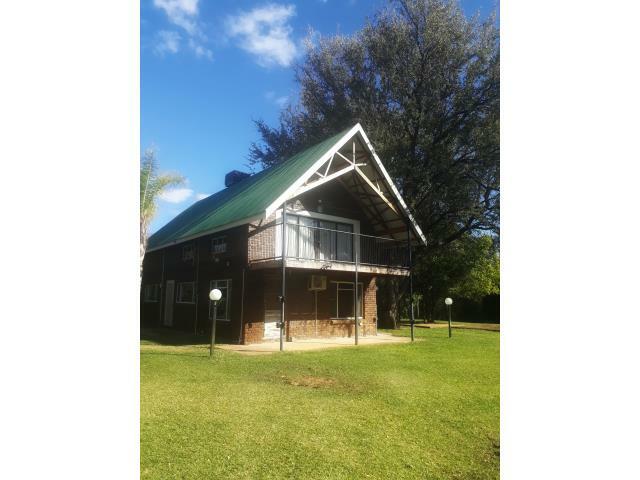 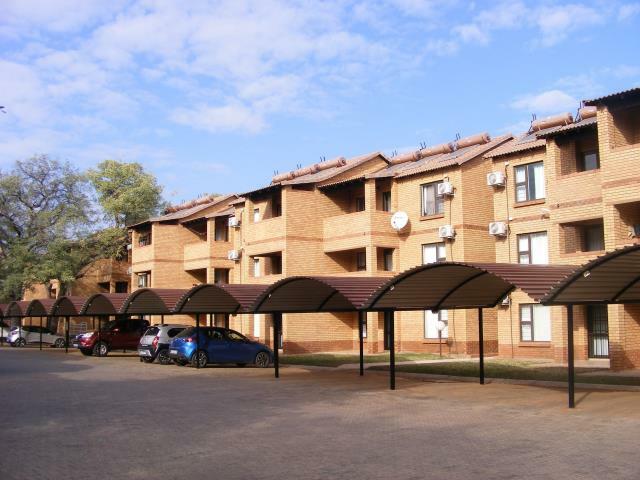 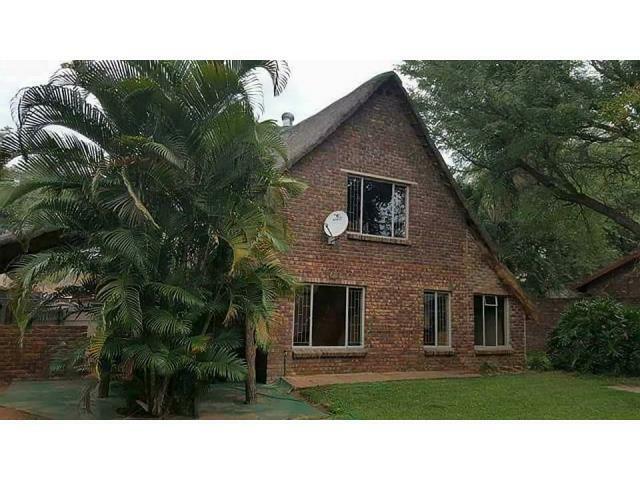 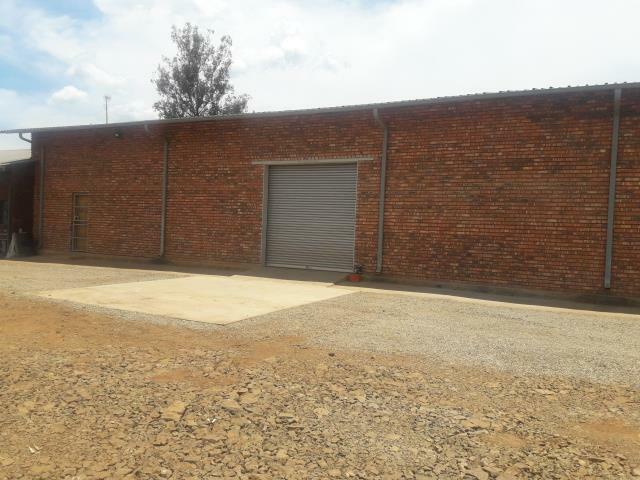 Renting property here gives you access to the Tzaneen Dam, multiple schools, malls, and hospitals. 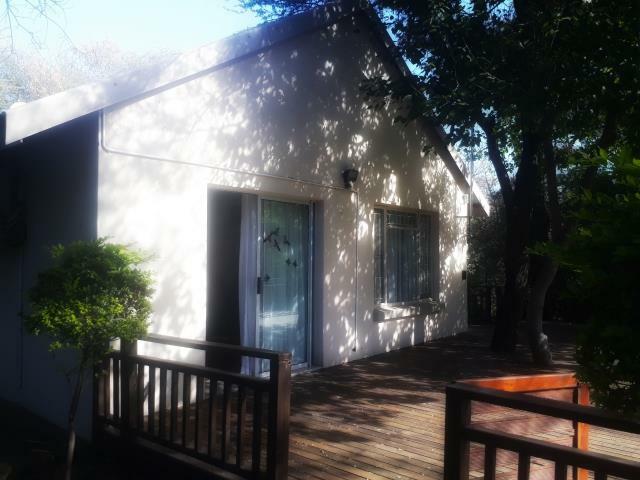 In partnering with RE/MAX, you are choosing to utilise a globally renowned household name to find your dream rental home. 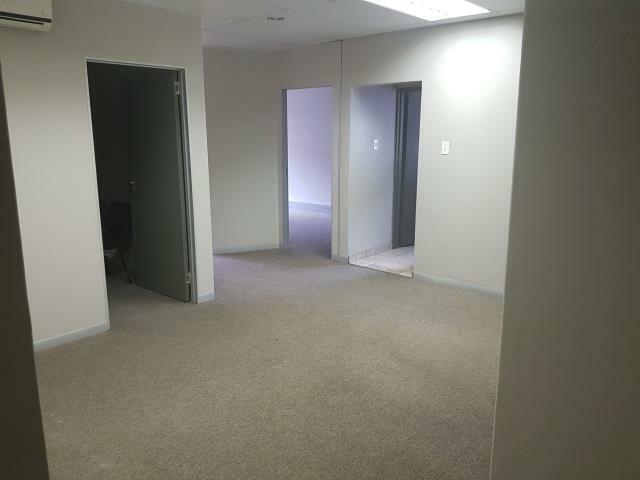 And, whether you’re considering buying in the future or not, our area specialists can always answer the call to assist with finding property wherever they can. 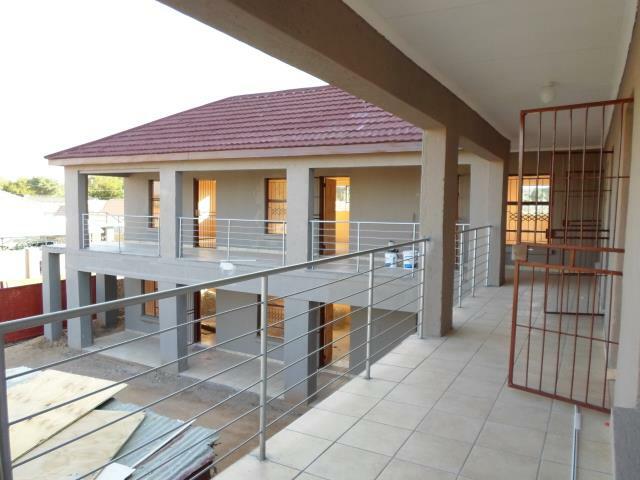 Contact RE/MAX today to find out more about property to rent in Limpopo.